Hi peeps! 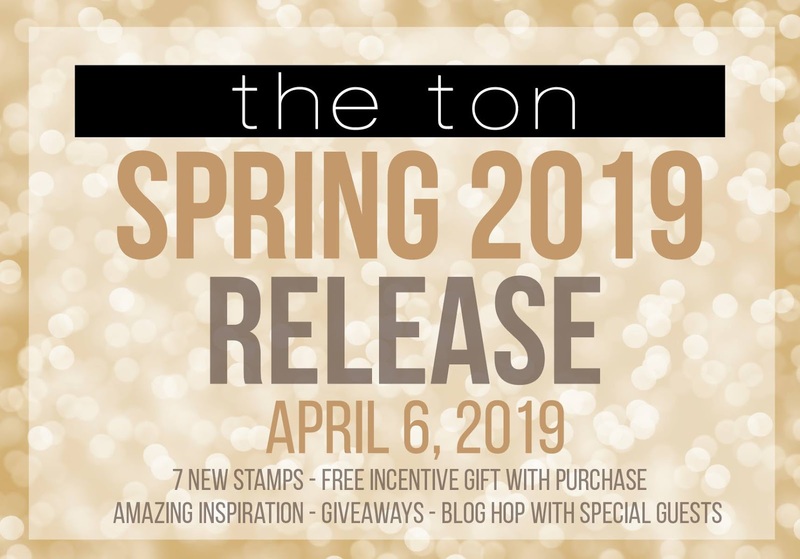 This weekend we are celebrating The Ton's Spring 2019 Release with 7 new designs! And, there are additional promotions with free gifts. 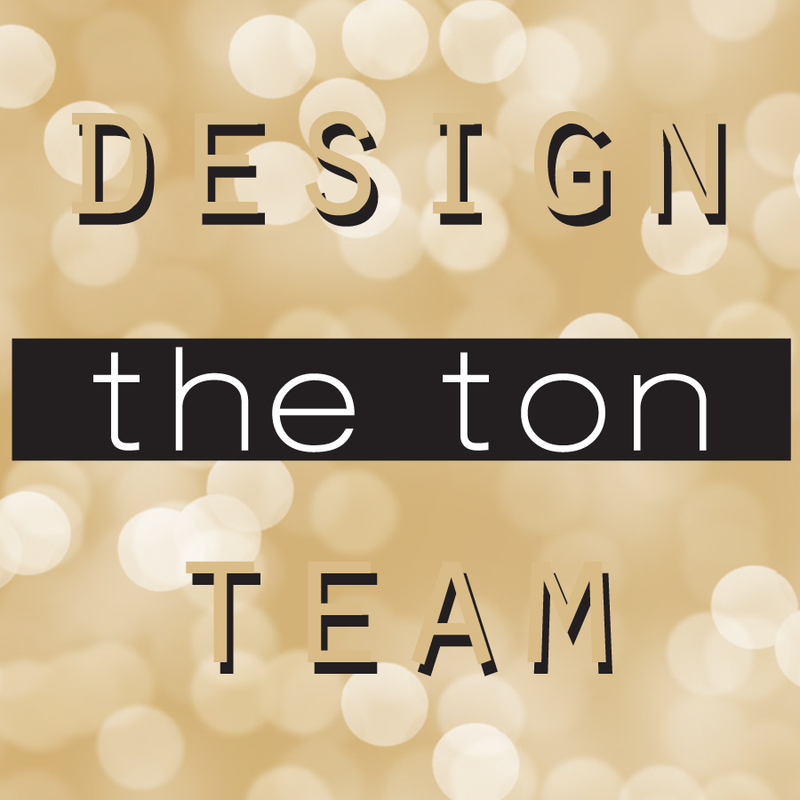 Head over to The Ton's blog for more details. Without further delay, let's get on with the projects right away, shall we? Now, this first card using Wildflower Bouquet Builder is my favorite. I really love the way it turned out. For the rainbow background, I created it using the alcohol pearl on yupo paper. I just love how pretty it look! At first, I was going to leave the flower black and white, but then I couldn't resist to color it. Hah... the power of color. :) For the sentiment, I used my favorite sentiment from previously released Wishful Wildflower. Next, a happy rainbow card using the happy Daisy Field set. Again, I created the background using alcohol pearl inks and heat embossed with the Daisy Field set on it. For the sentiment, I used the hugs dies from Love & Hugs Word Plates dies set. And, last but not least we're introducing this gorgeous Fantastic Feathers set. This set might look complicated, but seriously, it's not. I was happily surprised at how quick I can lay everything together. Literally you could finish stamping the whole peacock in 5 minutes. And, since the feathers already so pretty, I feel like I don't need much to complete this card. I simply stamp & heat embossed the sentiment. Add some shimmer with shimmer marker and that's it. So, what do you think of these sets? Gorgeous, right? Now, let's talk about giveaway and free gift with purchase. 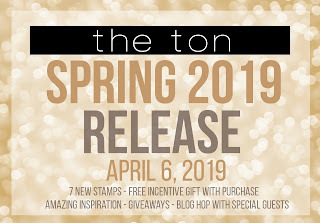 Giveaways - Three winners will receive a stamp set of choice from our new Spring 2019 release (excluding Fantastic Feathers). To qualify, please leave a comment on each blog or youtube video. Comment period will close on 4/10 at 6pm EST. Winners will be announced on the The Ton's blog after. This a free gift with a $50 purchase. 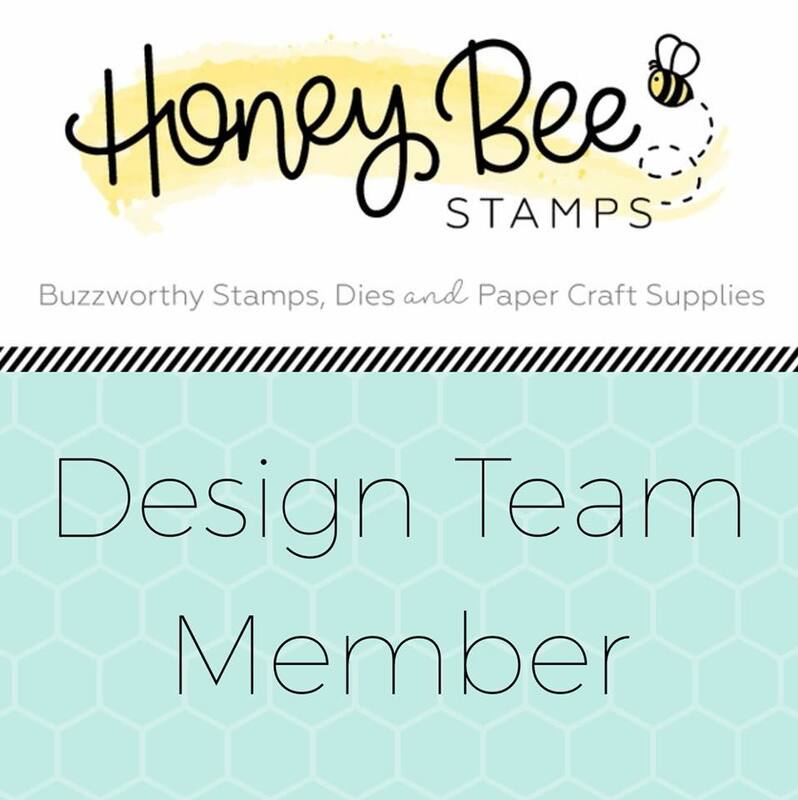 Order must include a new Spring 2019 release stamp. The $50 threshold amount is the subtotal amount that is calculated AFTER any discounts have been added to the order but BEFORE shipping and taxes. Promo does not apply to prior purchases. Promo ends on 4/12 at 11:59pm EST. Your cards are so beautiful. I’m surprised the peacock didn’t take you hours to color. It’s doable then for me! Thanks for sharing these awesome creations! The peacock is stunning. I'm glad to hear it was easy to layer. Fantastic Feathers is an absolutely beautiful stamp! Your coloring technique make it look so real. Vera, LOVE your cards!! I think I especially love the Wildflower Bouquet too, although that peacock card is a close second. Your pretty cards just scream "Spring is here!". Especially that fabulous peacock. Gorgeous cards, I can’t wait to to see more of this amazing release! Such beautiful cards!! Love the peacock and the colors you used are so pretty. Wowsers Vera! Gorgeous cards. The peacock looks like it took hours to do. What beautiful cards each unique in its own way. I really like the word from the wishes and hug die set. Adds a nice touch to the daisy card. The wild flower stamp looks terrific against the coloured panel. You added just enough colour to the flowers to make them look three dimensional. Great job. Fabulous cards!! 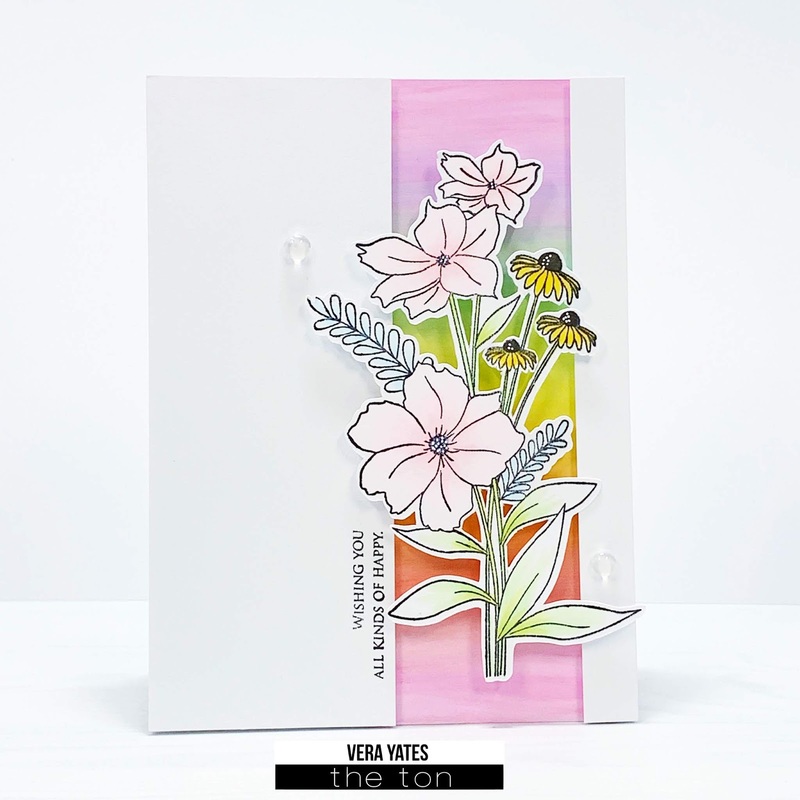 The Wildflower Bouquet Builder card so beautiful. I love the softness of the colors! Oh my goodness the feather set is amazing and so are your cards. Wow! Gorgeous cards!!! Colouring is amazing!!! Love how the rainbow background with the white outline of the Daisy stamp set complement each other. One to try for me for sure. 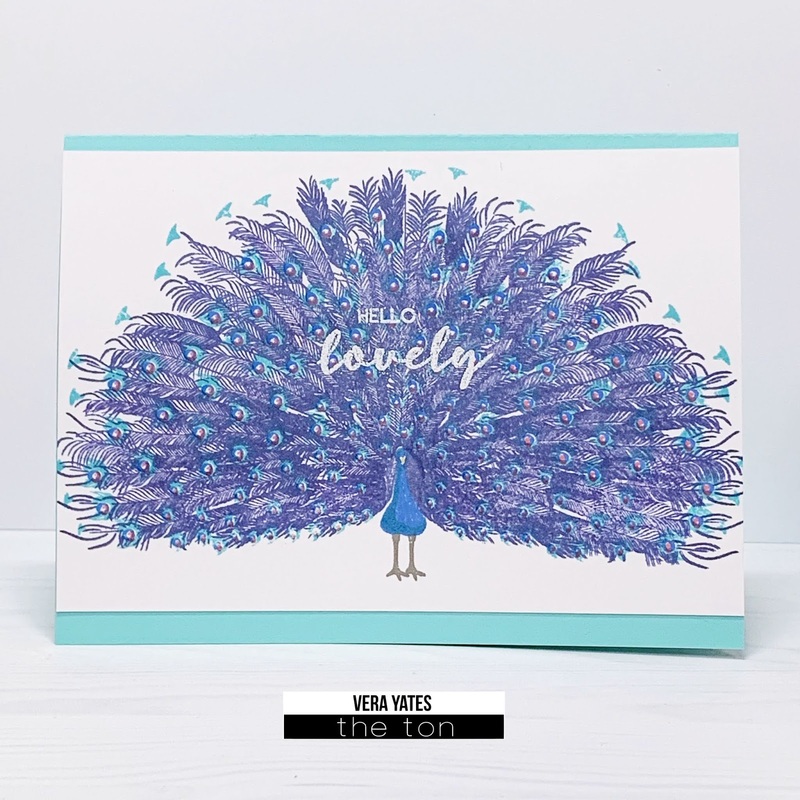 Peacock stamps is lovely, glad to know it's quick to do. The peacock is amazing in all it's glory! Love the blue color scheme so much. Fantastic cards. Love the rainbow. so nice placed on the side block. Beautiful cards! My favorite is the first card with the alcohol pearls background! Lovely cards - I am loving that daisy stamp - just gorgeous! I’m in love with the peacock set!!!! Thank you for sharing! wow, beautiful way to showcase the new products! Love these card designs, they are amazing! Love the Wildflower Bouquet card! Like all of your cards. Absolutely LOVE your peacock card! Beautiful cards! Love the floral designs and that awesome peacock! Your cards are all so beautiful, Vera! 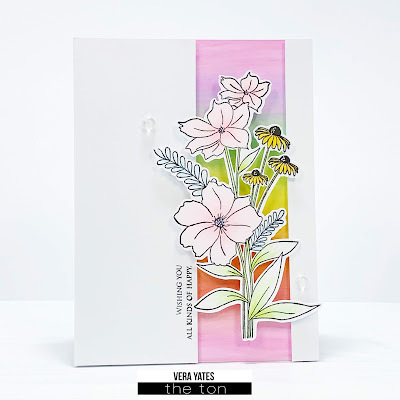 I must admit I agree with you and your Wildflower Bouquet Builder card using Pearl Alcohol Ink is my favourite too! Thanks so much for sharing your wonderful inspiration! Gorgeous Vera! I especially love your first one, beautiful! Beautiful cards! I really like the first one... but that peacock is so majestic! I love the peacock one! Incredible coloring! Wonderful creations! I especially love the Daisy background on the pretty pearl alcohol background! Lovely cards. I really love the rainbow background with the daisy stamp. Your cards are very beautiful! I like the simple alcohol ink backgrounds, and the different techniques you used. Keeping a simple strip certainly allows the flowers to stand out. The peacock is very impressive! I'm happy to hear the layering is not difficult! I appreciate your taking time to participate in the hop! Love all your cards. The sentiment on your first card is especially lovely. Thanks for sharing your designs. Love your cards!! That peacock is stunning!! Love the variety of your cards. The peacock is just fabulous! I am just loving that Daisy Fields stamp but that peacock card is just beautiful! Tricia Podmore here, that Peacock is stunning. Love your color choicrs on your cards. Soooooo creative and inspiring. Gorgeous! 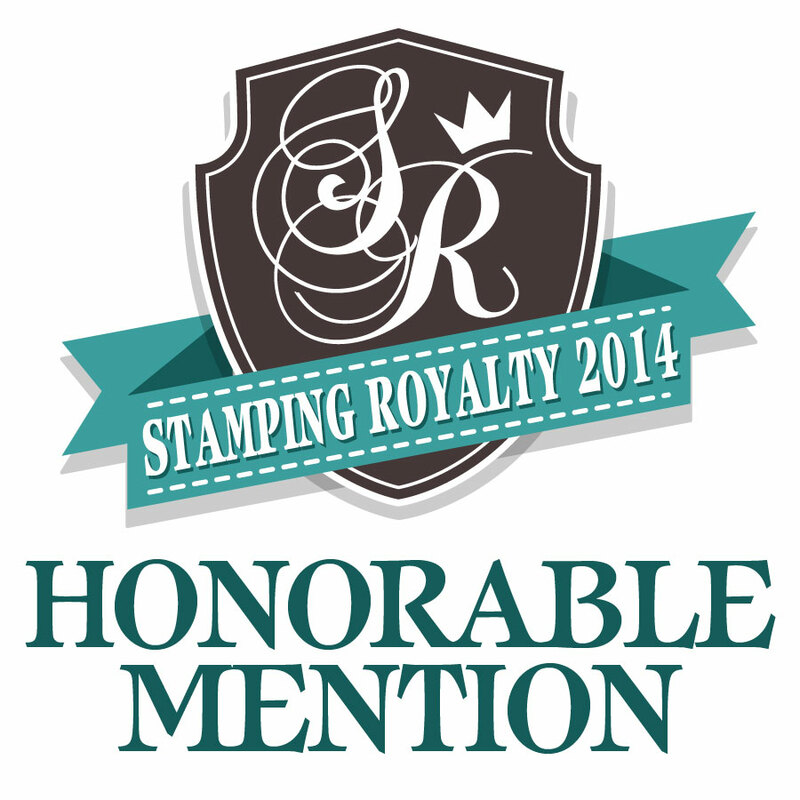 I love how you used the Daisy Fields stamp by white embossing it. The fantastic feathers card is just so pretty. Very pretty cards and great design. Beautiful cards. The Wildflower Bouquet Builder set is my favorite, too, and you've done an amazing job showcasing it. Beautiful floral cards. I really like the colored backgrounds. I do think that the flowers on the first one look better colored. (Of course, I didn't see them as black and white lol). The background on your 1st card is gorgeous. Love the coloring! Wonderful job. Thanks for sharing your creativity! Pretty colors on all of your cards. Your cards are all beautiful! You did a super job coloring! So very beautiful! You did an amazing job!